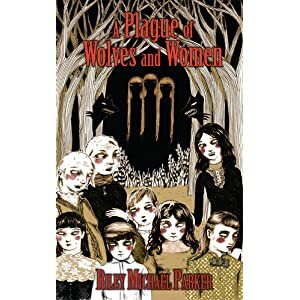 So, Portland author and generally cool guy (you should see the reception this dude gets at readings) Riley Michael Parker has released his novel, A Plague of Wolves and Women. And seriously, that should be all you need to rush out and buy the book, because with a title like that, how could you go wrong? But, okay, maybe some of you need a little more convincing, so check out this killer book trailer full of creepy drawings, gritty music, and rave reviews. And if you don’t rush out and buy the book after seeing it, it’ll only be because you’re cowering under your bed, scared of the novel. Which is just another reason to buy the damned thing. Well that’s my Christmas present list sorted.